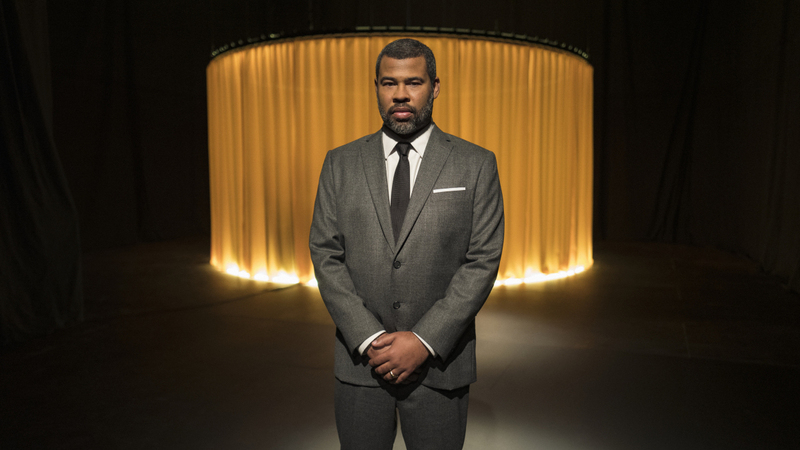 'The Twilight Zone' Review: Jordan Peele's Remake Of The Classic TV Series It's been 60 years since The Twilight Zone first aired, with the voice and eventually the face of its creator, Rod Serling. Now, CBS All Access has brought the anthology series back in a new incarnation. 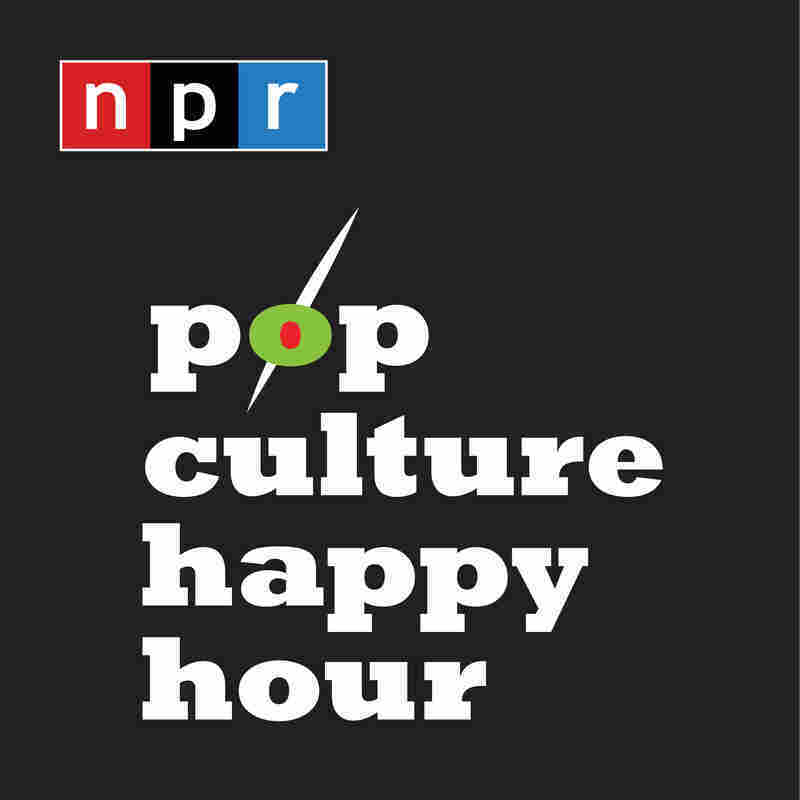 This time, the host is Jordan Peele. He is also an executive producer, and the big cast includes Adam Scott, Kumail Nanjiani, Steven Yeun, Chris O'Dowd, Tracy Morgan, Sanaa Lathan, and a whole lot more. Jordan Peele is an executive producer and the narrator for the new version of The Twilight Zone.